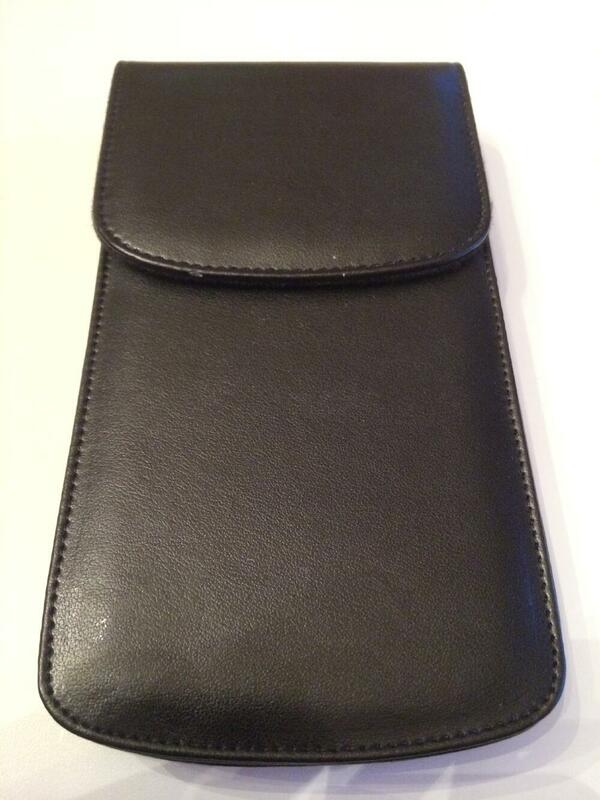 New Leather Case for HP, TI, or Casio Graphing Calculators. 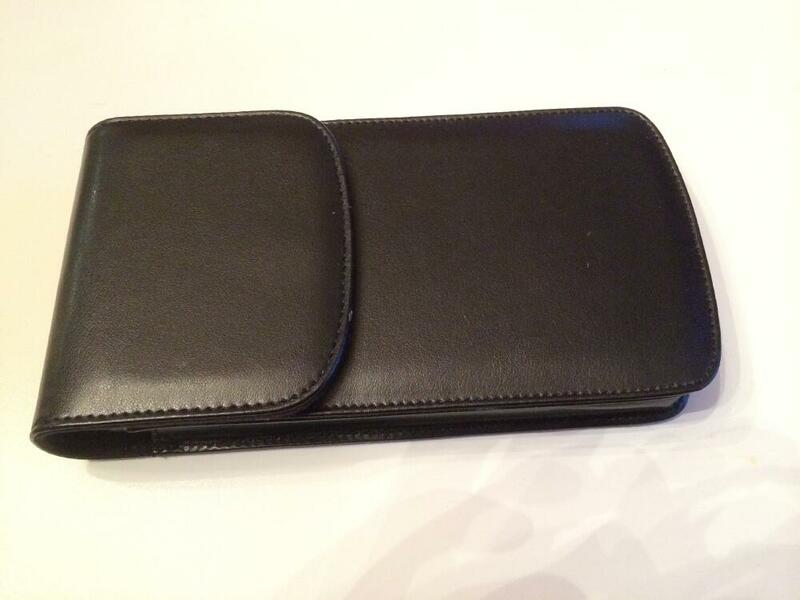 The case can be used with many other handheld devices. 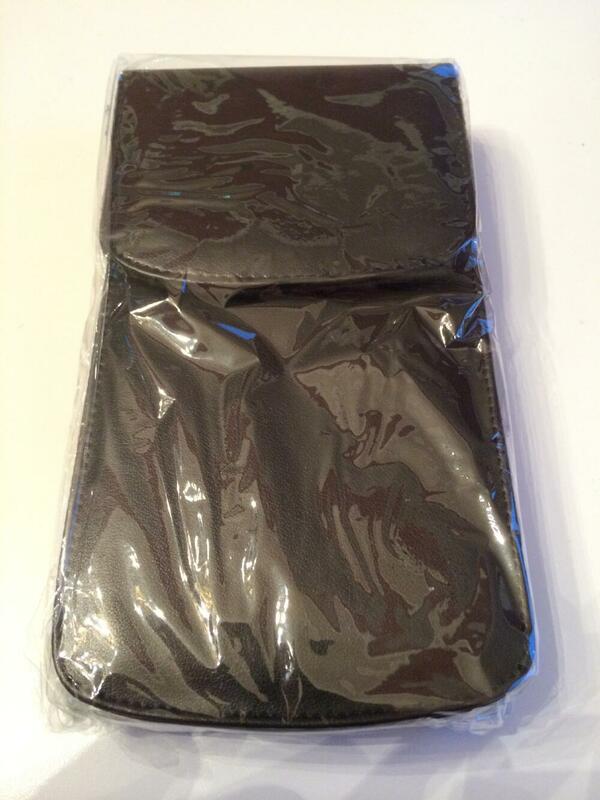 Please make sure that your device is within the cases dimensions. 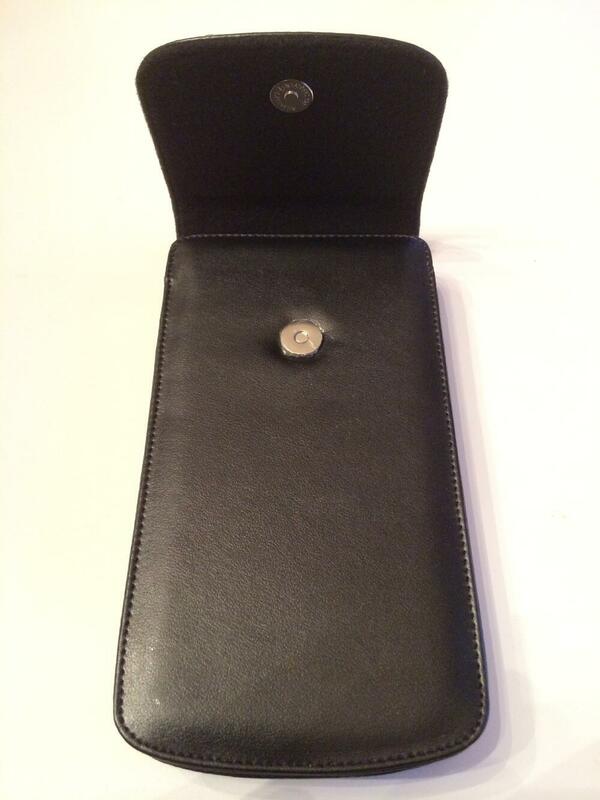 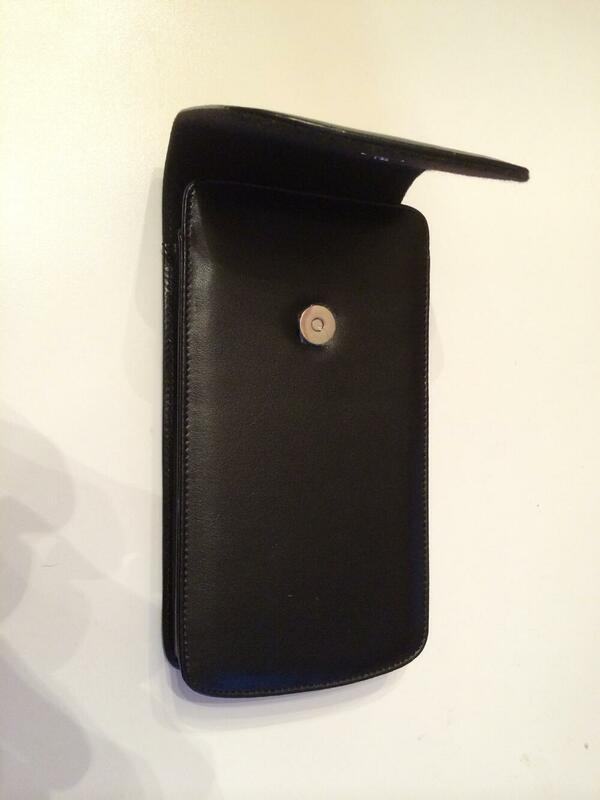 W x L x H = 4" x 8" x .25"
Quality leather case with magnetic clasp designed for the HP Prime.